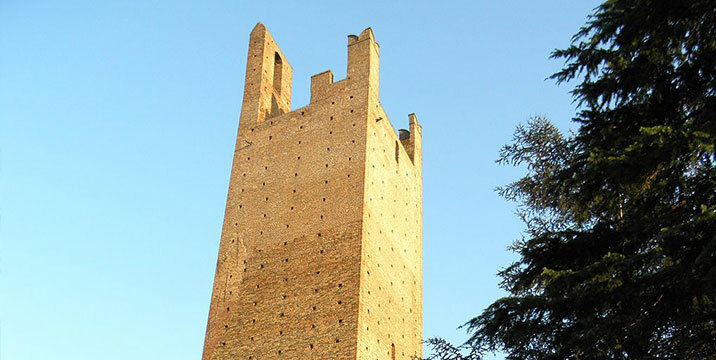 The renovation of the gardens also involved the restoration of the ancient towers of the castle, the 21 metre Grimani tower, truncated, and the 51 metre Donà tower which is among the highest Medieval towers in Italy. 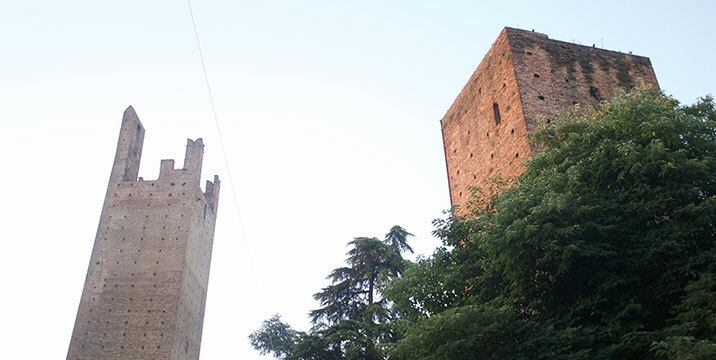 The towers that dominate Piazza Matteotti were part of the ancient castle of the city, a fortress of which first traces can be found in a document dated 920. At first it was a rudimentary building, in the following centuries, it was enlarged and towers and walls were added. The structure was built on an embankment created with soil from ditches dug outside the city walls, near the right bank of the river Adigetto. Torre Grimani is leaning due to swampy soil. Donà tower is an imposing square tower about 50 meters high, the base of the tower was converted into a prison. Short stretches of wall are all that remain of the castle today. 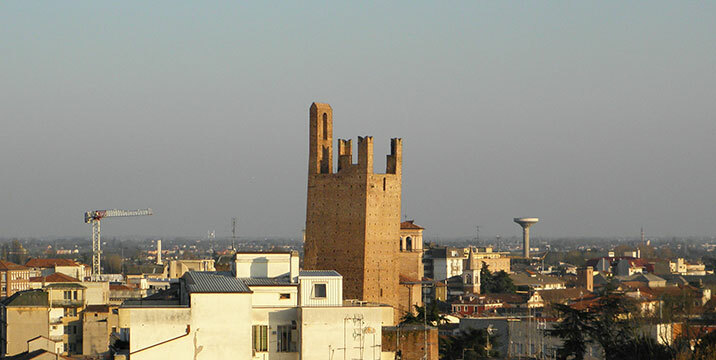 At the top of Donà tower, the support for the bell is visible. The bell was moved to the town tower in Piazza Vittorio Emanuele II in 1488. 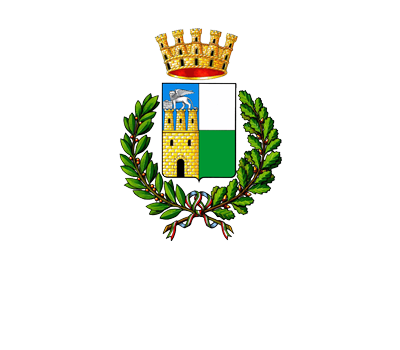 In recent years the area and buildings have undergone preservative restoration that has allowed the people of Rovigo to regain possession of one of the most beautiful areas of the city.